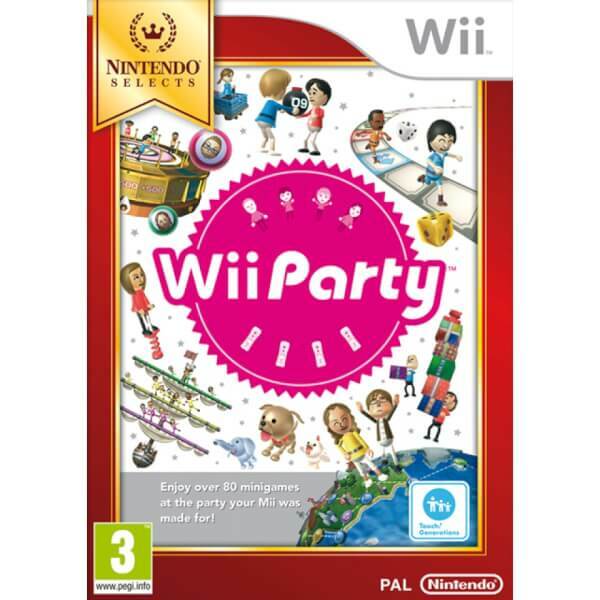 Wii Party is an all-new collection of party games that's perfect for evenings when you have friends and family over or for just dipping into whenever you like. You’ll take control of Mii versions of yourself and you’ll find loads of other Mii characters popping up in all kinds of situations! Wii Party is an all-new collection of party games that's perfect for evenings when you have friends and family over or for just dipping into whenever you like. You’ll take control of Mii versions of yourself, and you’ll find loads of other Mii characters popping up in all kinds of situations! The kids are really enjoying the games.